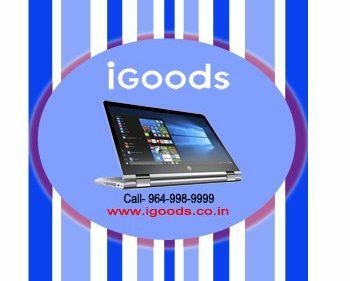 IGoods Laptop Service Center Jaipur Where we serve best services all the time. 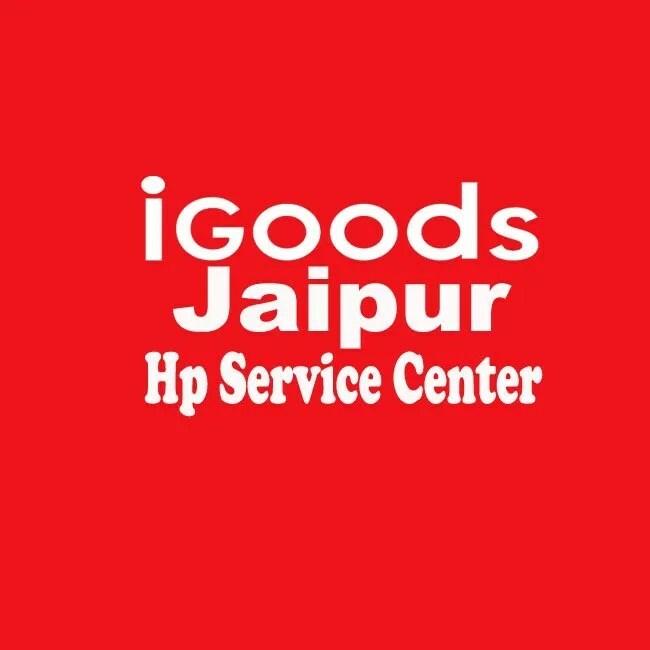 We are private hp service center jaipur always provide best hp laptop service . We provide end to end solution. Our services are famous in rajasthan. We have customer from tonk, ajmer, kota, udaipur, saiwai madhopur, bundi, bikaner, ajmer, jodhpur, jaisalmer, chittorgarh. 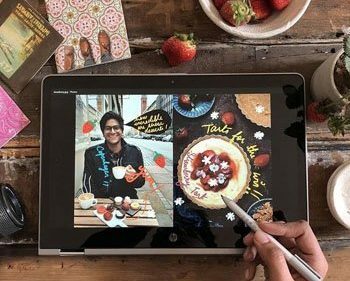 If we talk about Jaipur than malviya nagar, raja park, mansarovar, pratap nagar, sitapura, adarsh nagar, jagatpura, tonk road, vaishali nagar, vidhya dhar nagar, jaipur city area, mi road, c-scheme and all other places.